Despite the current status of sharply divided political parties in the United States, we are still a nation governed by elected officials. 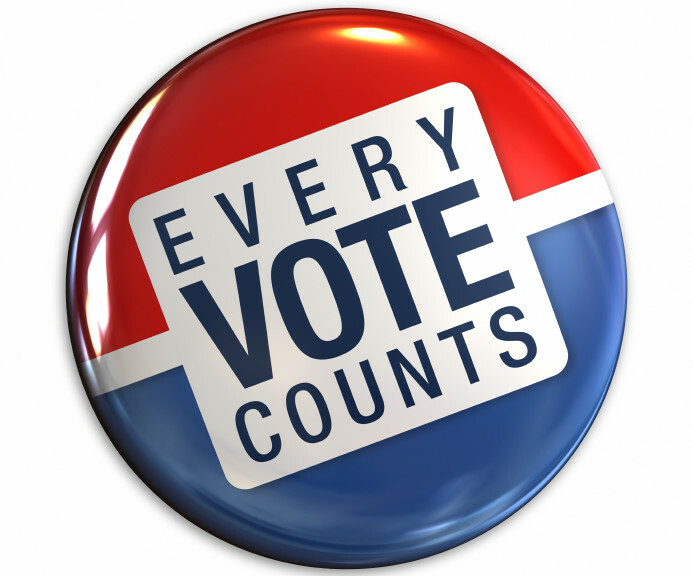 The foundation of our government is each citizen’s right to vote for the person he or she believes will best fulfill the duties of an elected office. The ABA calls on every American to remember our country’s historical struggles to ensure every citizen’s right to vote, regardless of gender, race or religion, cautioning that this fundamental right to vote is still at risk today. Newspaper headlines detailing Egypt’s imposition of martial law with resulting riots and citizen deaths are a chilling reminder of what can happen when fundamental rights are ignored or even eliminated by the government. The United States can only remain “by the people” if all citizens are ensured the right to vote in every election.